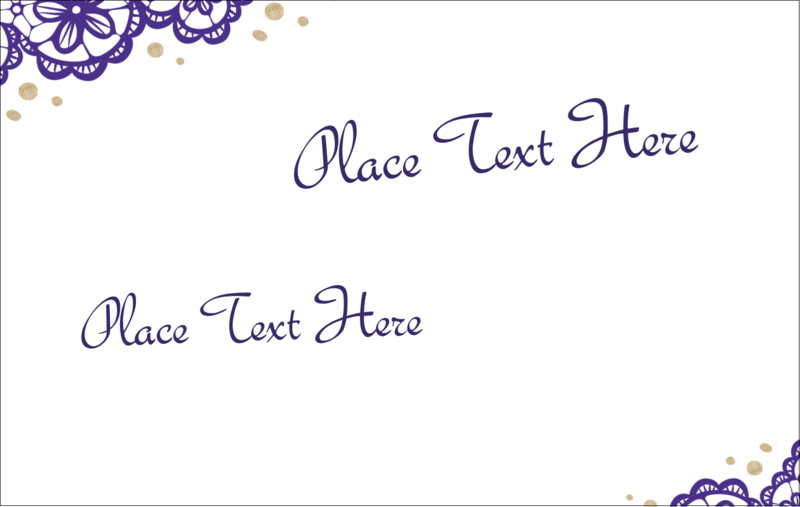 for Laser and Inkjet Printers, 2¼" x 3½"
Help your team members remember names at events and seminars. The garment friendly Clip Style name badges will stay put without pulling fabric, and since name badges are durable and reusable, you only have to make them once. 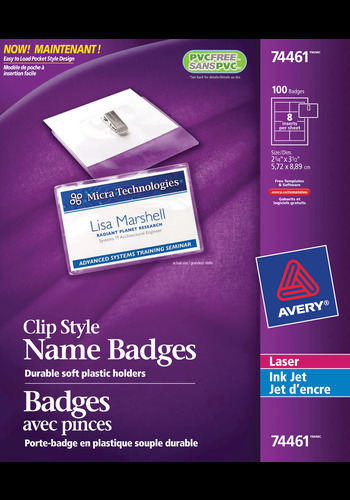 Easily customize the plain white badge inserts for a professional touch. 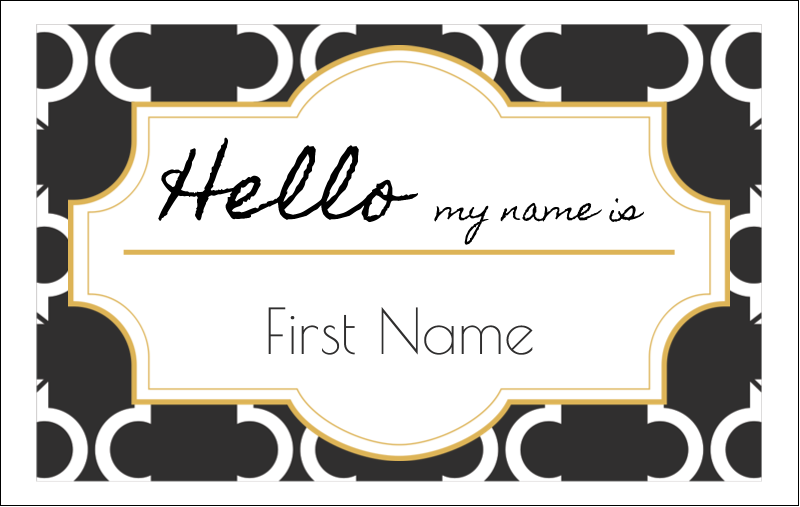 Help your team members remember names at events and seminars. The garment friendly Clip Style name badges will stay put without pulling fabric, and since name badges are durable and reusable, you only have to make them once. 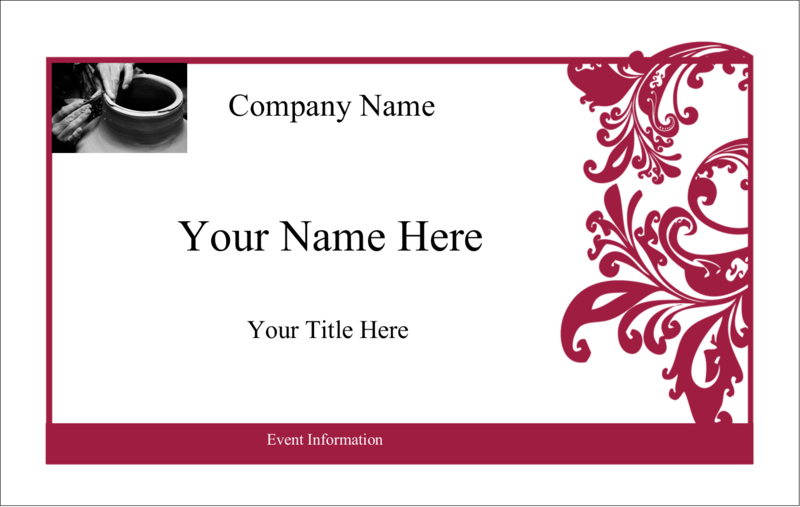 Easily customize the plain white badge inserts for a professional touch, using our free Avery® Design and Print Online software to add text, graphics and logos for identifying your employees at picnics, parties, meetings or seminars. 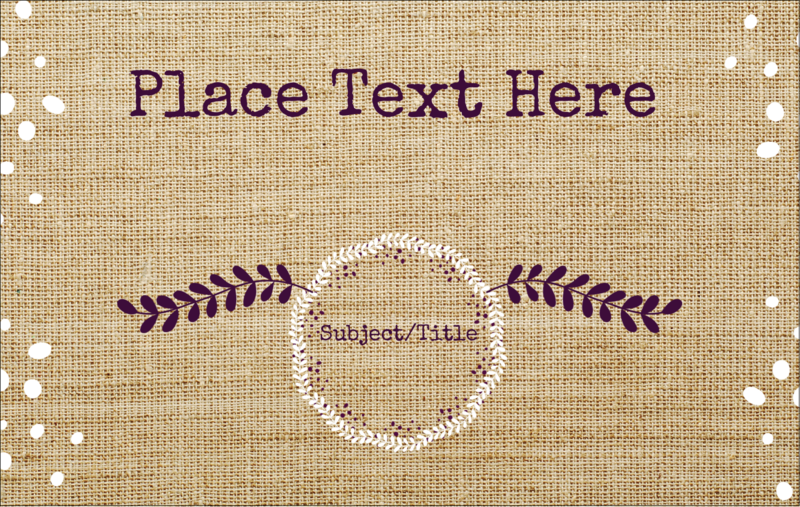 Design and print badges everyone will be proud to wear for an event to remember.